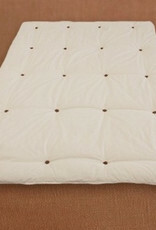 Mattress topper with 4 cm. 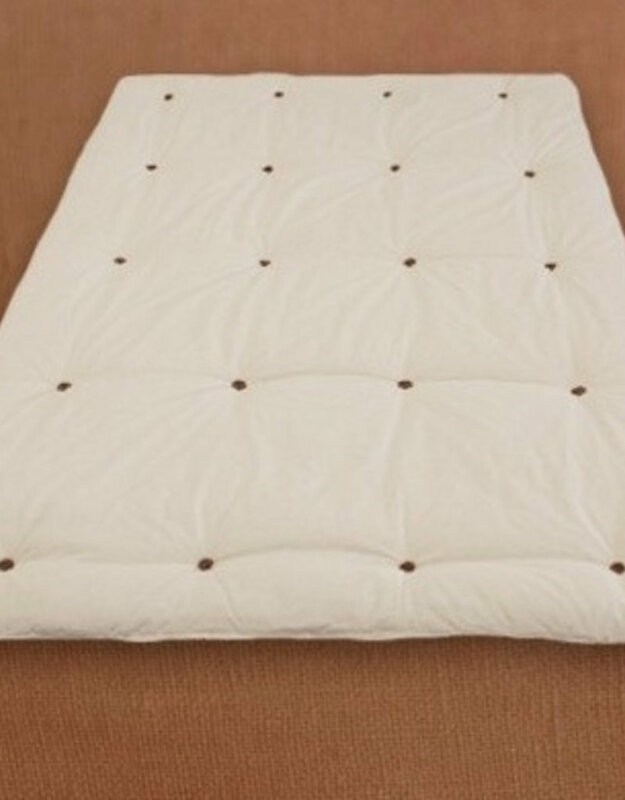 Home / Mattress topper with 4 cm. 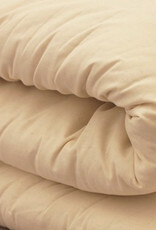 Protector ideal for maintenance of the mattress padding. 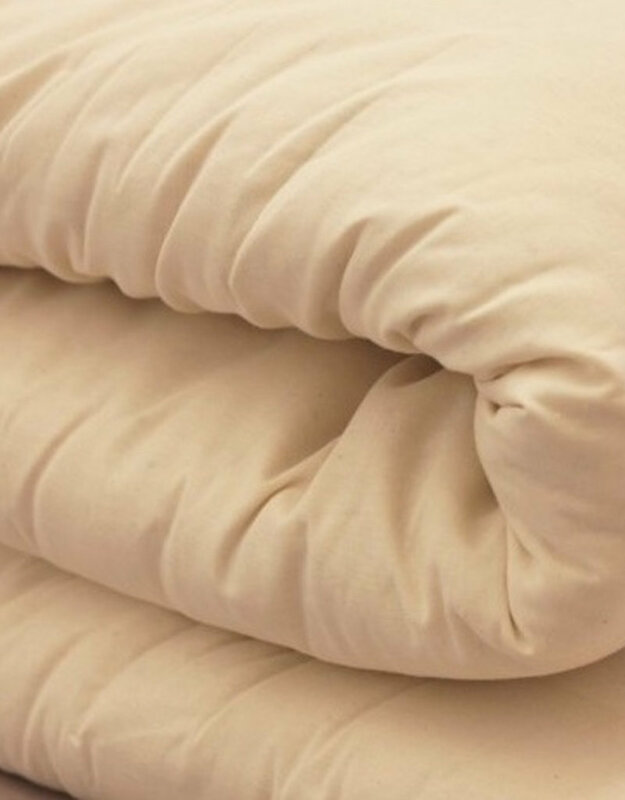 It is lightweight, offers exceptional comfort thanks to its soft and promotes the exchange process temperature and moisture removal. Made with organic cotton 100% certificate.